Dolce & Gabbana try to create hype over their widely anticipated fashion show in Shanghai and it ends in their show’s cancellation. The social media post that launched a thousand angry responses, features a video of an Asian model eating spaghetti, pizza, and cannoli with a pair of chopsticks. 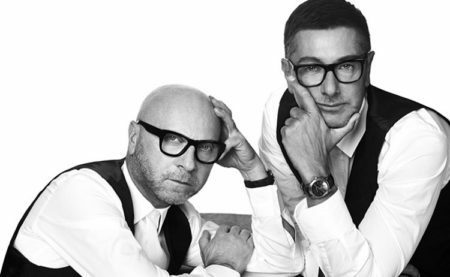 Many commenters interpreted the video as a racist post which was aggravated more by aggressive comments from Stefano Gabbana’s Instagram account targeting critics. Gabbana stated it that his Instagram was hacked and that they were investigating. Dolce & Gabbana’s The Great Show took six months of planning and was intended to show appreciation for their Chinese customers. But it isn’t the first time that the clothing brand has received backlash for a marketing campaign. In 2017, Dolce & Gabbana published a campaign on Weibo, a Chinese microblogging website, that depicted Beijing as an underdeveloped city. Dolce & Gabbana delete the post after complaints.